HSS brad point drill. 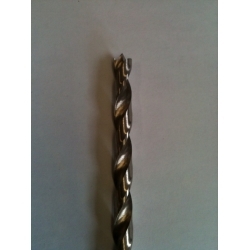 These are the best for drill your pen blanks. 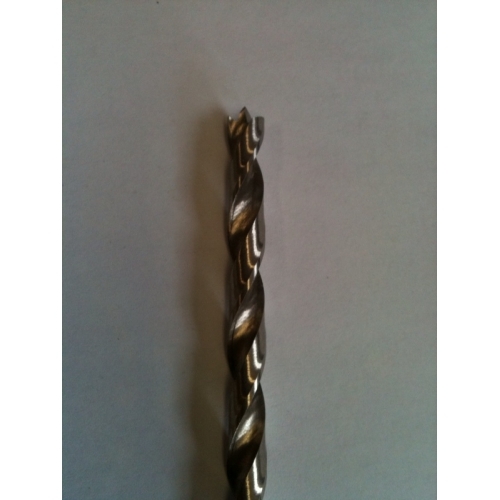 This is a long series drill 140mm overall length.